What is the Smartphone Secret Code? A smartphone secret code can be defined as “The dialer code that gives access to hidden features (advanced options) and menus of a smartphone”. These codes are kept hidden by the manufacturers because they don’t want to give access to advanced functions of a smartphone to a common user. These secret codes will help you in having full control on your device’s. The hidden features and menus are only accessible via dialer. Those hidden options are kept secret by the manufacturers because they want to keep a common user away from the advance technical stuff. Note: - Some of the following secret codes are universal and may work on all devices. These codes may not work on all Samsung models. Caution: - Before testing the following secret codes, read the description (function) of the codes carefully. Some codes can remove the entire data on your smartphone i.e. factory reset it. 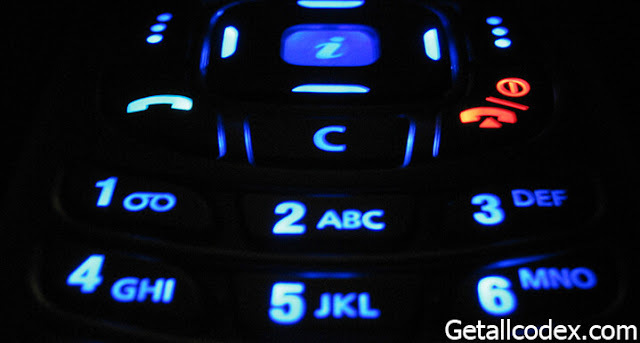 How smartphone secret codes work? Simply open the phone dialer and type one of the secret codes given below. Let’s have a fun began! I have tried my best to collect the best Samsung secret codes for you, hopefully, these will be helpful for you. But always there a room for improvement and I will try harder to bring more cool smartphones secret codes for you in future. If you're facing any problem regarding these codes, then feel free to ask via the comment section below thank you.